Geomod is a member of various societies in its 3 fields of activity (land geomatic, marine geomatic, water modelling). Geomod is a member of various societies in its 3 fields of activity (land geomatic, marine geomatic, water modelling). Participation in community life allows Geomod to remain attentive to new technologies in these areas. The SHF has been created in 1912. It is notably the editor of the technical magazine on the sciences of the water, La Houille Blanche. The SHF is composed of a network of members and a scientific and technical committee bringing together researchers, academics, engineers and managers. It regularly organizes events to promote and develop scientific and technical exchanges as well as progress. ASTEE is a scientific and technical association recognized as a public utility created in 1905. It brings together actors from public and private organizations in connection with local public services for the environment. Its various working groups promote the production and publishing of technical reference information. ASTEE is the publisher of the monthly magazine TSM. The French Maritime Cluster (CMF) is an organization created in 2006 by and for professionals to bring together all the maritime sectors. From industry to services, the CMF is made up of companies of all sizes, competitiveness clusters, federations and associations, laboratories and research centres, schools and training organizations, local authorities and economic actors, as well as the French Navy. 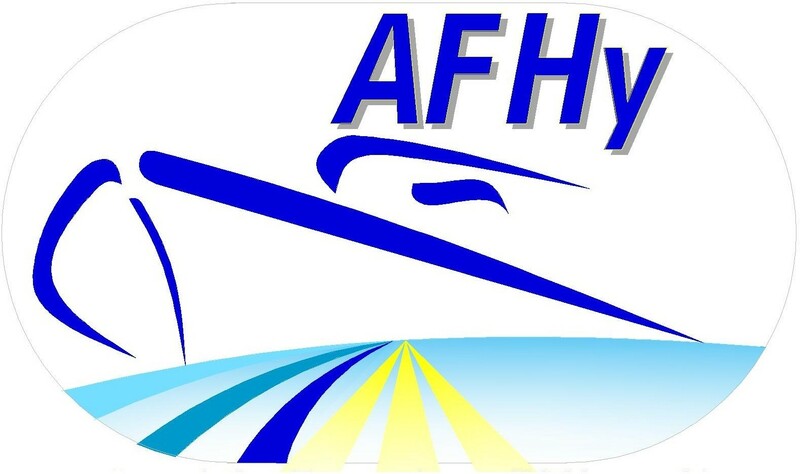 The AFHY is a French association with a non-profit goal, governed by the law of July 1st, 1901. It aims to promote the quality of hydrography and is a place for exchange and dissemination of information between researchers, builders, public and private hydrographers.